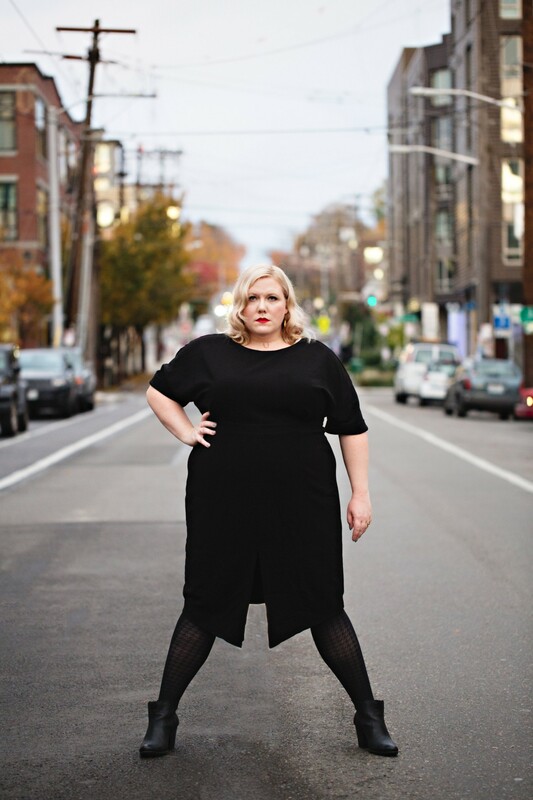 Lindy West, an accomplished writer, feminist, and social justice activist, is committed to creating change in the world. 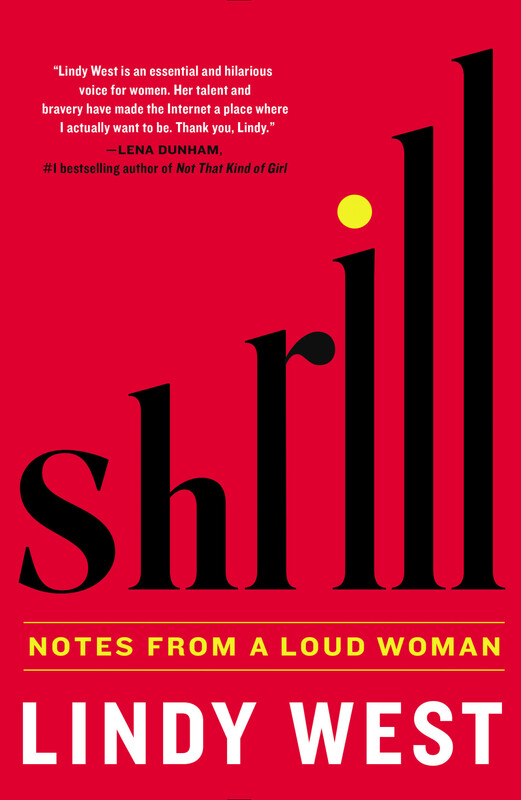 In her recently published memoir, Shrill: Notes from a Loud Woman, she makes readers laugh, think, and question existing ideas about women and body image. The book is not just a personal story, but also a provocative and inspiring read. With her honest and passionate writing, West brings awareness to important issues that resonate with women everywhere. One of the main themes of the book is the lack of realistic examples of women’s bodies in popular culture and the media. “As a kid, I never saw anyone remotely like myself on TV. Or in the movies, or in video games, or at the children’s theater, or in books, or anywhere at all in my field of vision. 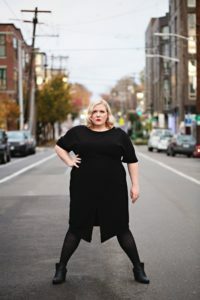 There simply were no young, funny, capable, strong, good, fat girls.” For years, West struggled with her own body image and feelings that she had somehow failed as a woman. She took extreme measures to try to fit in and live up to an unrealistic standard of beauty. Eventually, West decided to stop waiting for the amazing life she would have—if only she were thinner. Instead, she decided to embrace her body. In Shrill, West makes readers question not only society’s views, but their own beliefs, about female beauty. She also wants to be a positive example for other women and girls plagued with insecurities about their physical appearance. West brilliantly articulates the thoughts and feelings about body image that many women and girls struggle with on a daily basis. 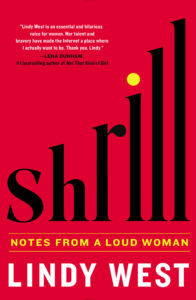 With often witty, even humorous, prose, Shrill offers intelligent arguments on serious and frequently sensitive topics. It is a must read for both women and men.